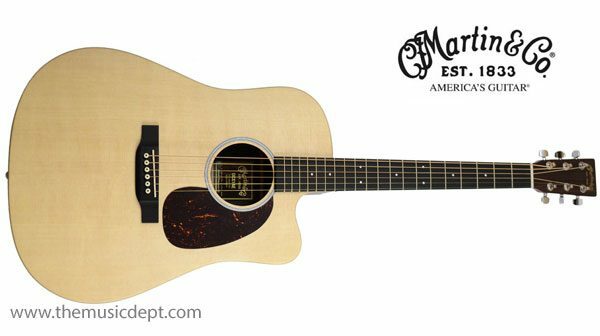 A Sitka spruce top is paired with mahogany patterned high-pressure laminate (HPL) back and sides for a very classic looking Martin Dreadnought. 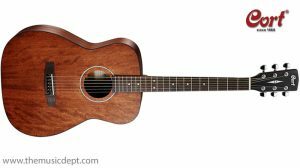 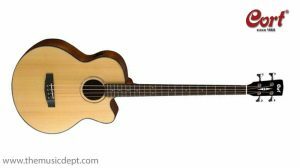 This 14-fret guitar cutaway DCX1AE features a hand-rubbed top and neck finish with a Richlite fingerboard and bridge and Fishman Sonitone electronics. 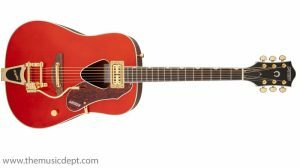 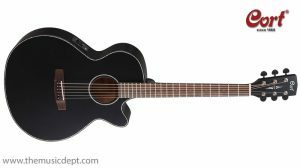 Be the first to review “X Series Martin DCX1AE” Click here to cancel reply.